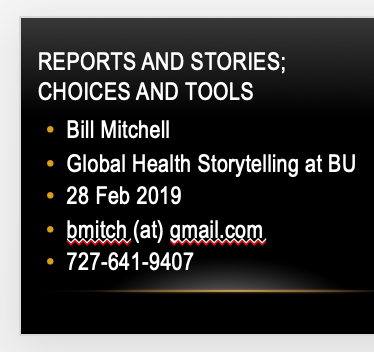 A journalist and teacher, Bill has made stops along the way at the Detroit Free Press, TIME, the San Jose Mercury News, the Poynter Institute for Media Studies, Harvard's Shorenstein Center and Northeastern University. More recently, he's been doing some freelance writing and trying to be helpful to people caught in the crunch of immigration and asylum. 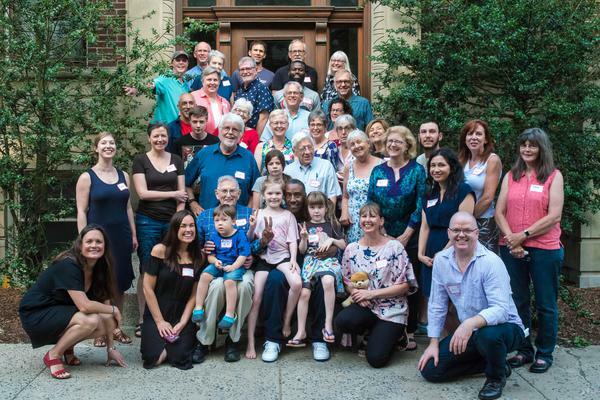 From 2013-2015, Bill and his wife, Carol, lived at the Beacon Hill Friends House and wrote about their experiences on A Year in a Room. They remain involved as volunteers, with Bill serving as clerk of the BHFH board. 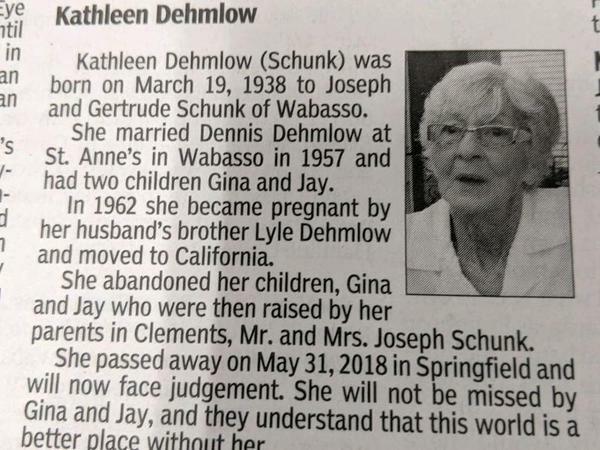 Since 2105, they've been living across the hall from their daughter and family and post occasionally to Across The Hall. 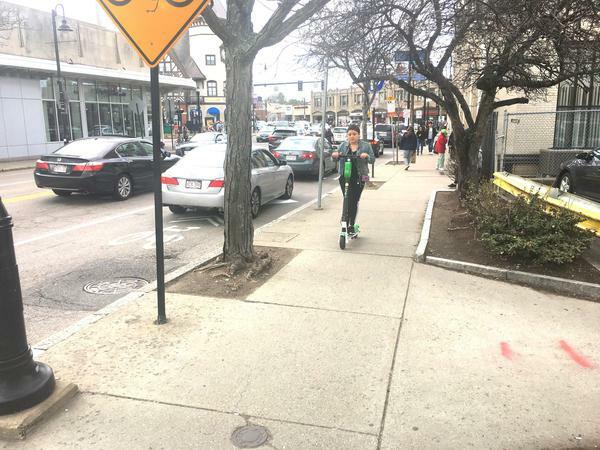 The first week of Brookline's seven-month trial run of e-scooters has made one thing clear: The town cannot afford to wait that long to get serious about safety. It's been a while since I showed up for a mission preacher at my parish. But Andrew Sullivan's presentation had that feel. 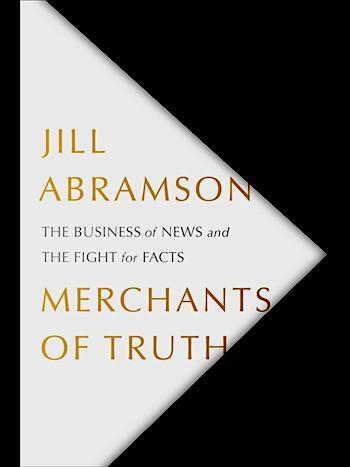 As the furor surrounding the plagiarism in Jill Abramson’s new book fades, there's an important story still undone: a detailed account describing exactly what happened. 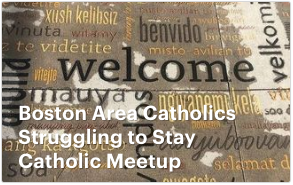 At the Paulist Center, we looked for a Meetup group for people struggling to stay Catholic. Finding none, we started one. 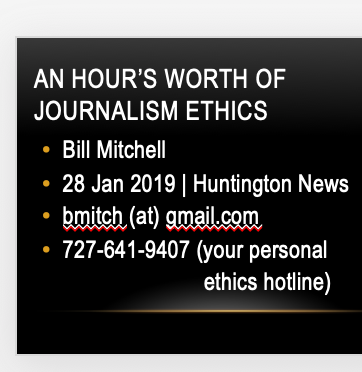 I'm on the board of the Huntington News, and met with the staff for a discussion of ethical decision making for journalists. George H.W. Bush and the "mournful pundits"
Like Trump, George H.W. 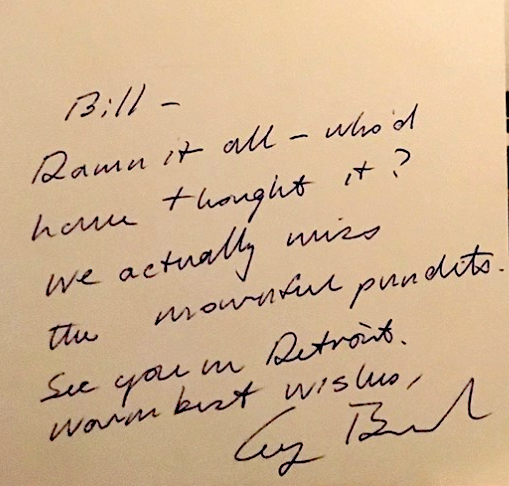 Bush tried to undermine critical media coverage by mocking journalists ("mournful pundits," as he called us). But never "enemies of the people." 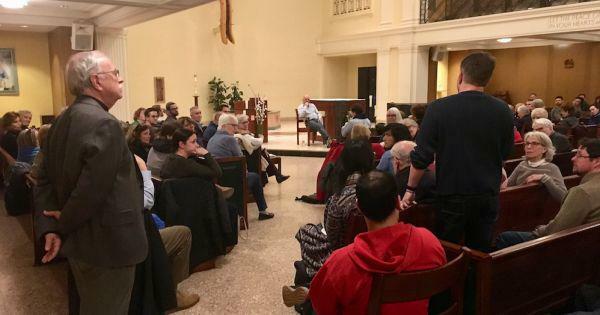 Here's an update about the Dec. 3 meeting at the Paulist Center of a group of Boston-area Catholics struggling to stick with the Church for whatever reason. Hollywood is about entertainment, not news. But they're muddling history & they could do less of that without sacrificing audience engagement. 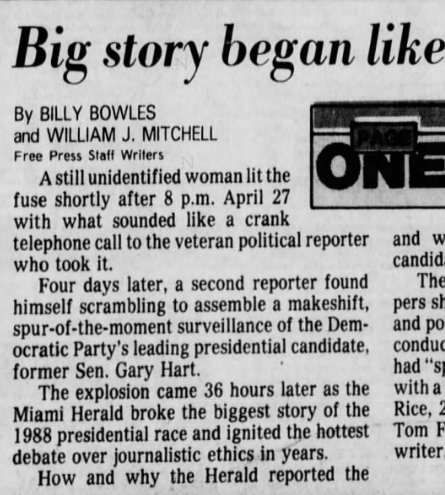 Several days after the Herald broke its Hart story in May 1987, Detroit Free Press colleague Billy Bowles & I collaborated on this assessment of the journalism issues it raised. 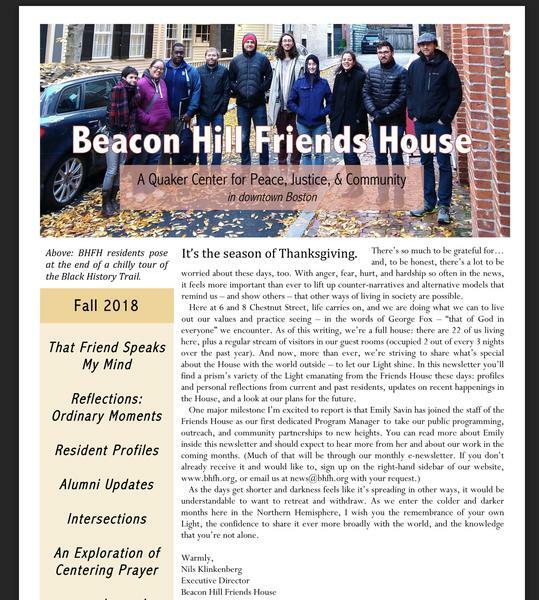 As the first non-Quaker board clerk of the Beacon Hill Friends House (where Carol & I lived 2013-2015), I'm learning more about Quaker process and the benefits of such phrases as "That Friend Speaks My Mind." 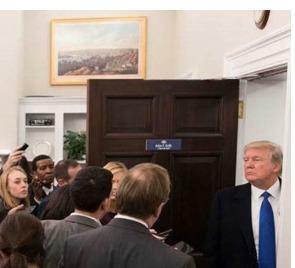 How Should Journalists Cover President Trump? Five of us discuss journalism's challenges in the Trump era. Best ways to pursue the truth when the President repeatedly responds with untruths and attacks on reporters? 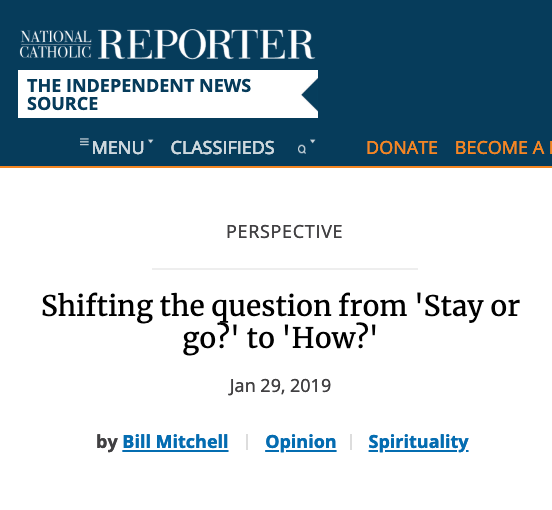 With turbulence roiling the contemporary church, the chance to explore its origins beckoned as a welcome respite, a refresher on the stories that shaped our beliefs. 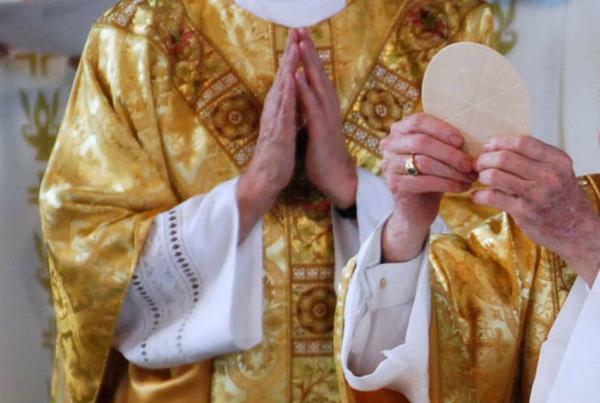 With Catholic bishops answerable only to the pope, they function as their own bosses. 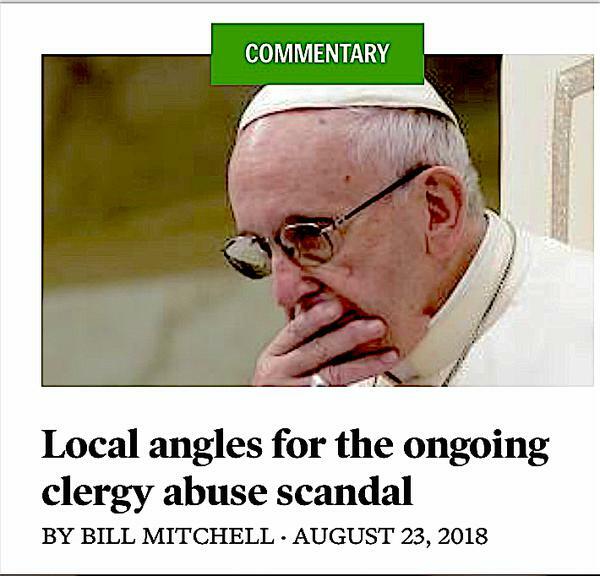 Their cover-up of clergy sexual abuse hammers home how well that's worked out. 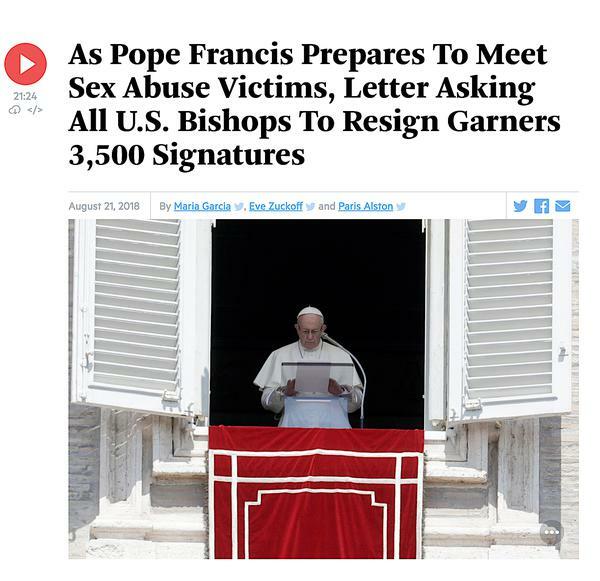 Why I signed a statement urging all 456 U.S. bishops to resign: Abdicating some "earthly status" would show with action some of the remorse they claim with words. After I was quoted in a Globe story about the letter, WBUR included me in a Radio Boston segment about it. Lots of friends packed into apts 3 & 4 on Alton Place to support our friend, Darrell, released from prison after 32 years when a judge concluded his conviction was hopelessly tainted by racism and police misconduct. 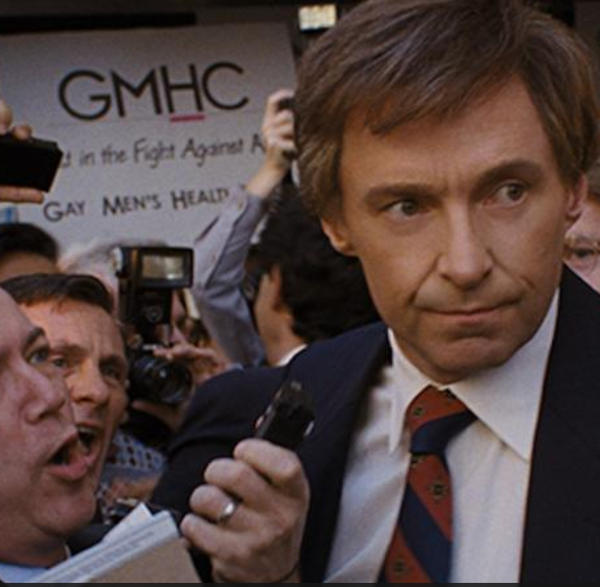 Kathy was one of the unsung heroes of the story behind the story told by the Spotlight film. It was a role she happened into, and proceeded to do extraordinary work with it for more than 15 years. 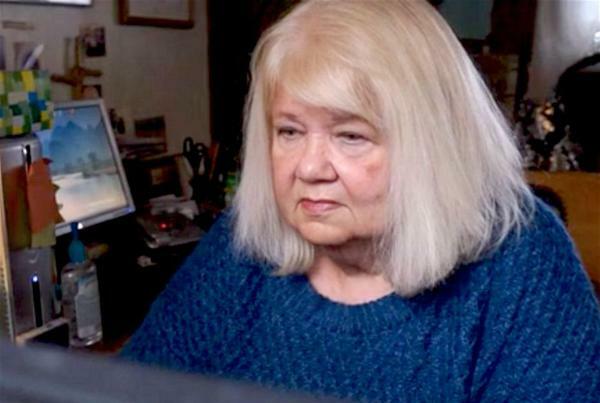 A piece I wrote a few years ago about writing the obit for Carol's Uncle Bob prompted Minnesota Public Radio to give me a ring about this case. 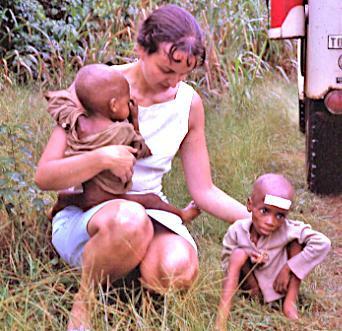 Davida Coady was the sort of Catholic who prompted a friend to describe her as a saint, but not the sort of saint who would get too far with a canonization committee. 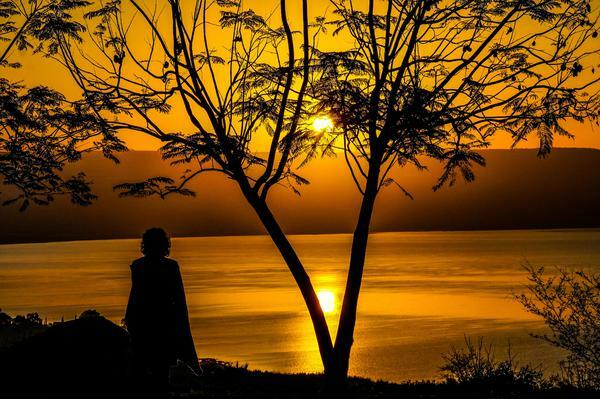 I explore some of what was involved in living that sort of life.